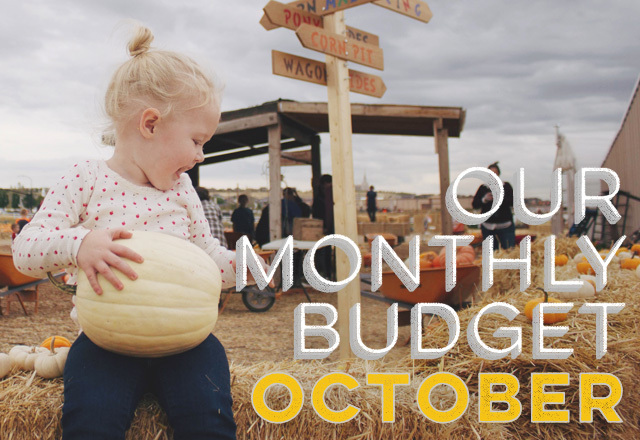 Last month’s budget was a success, which makes us all that much more hopeful for this month, too. You never know how expenses will fare in a new home, new state, new (self) employment, so we’re happy to finally get some normalcy around here! Also, I did keep track of our entire month of meals in September, so I’ll be sharing that soon. Keeping track of our meals made it very clear to me that I’m still just surviving most days with two kids. Quality dinners just don’t happen as much as they should. That’s the bad news. The good news is that we stayed within our budget. We had almost $100 left over at the end of the month, which I spent stocking up on some Costco items on September 30th. I’ll share more details and some of our go-to meals in an upcoming post! This month officially starts the next three most festive and expensive months of the year. I can’t wait! 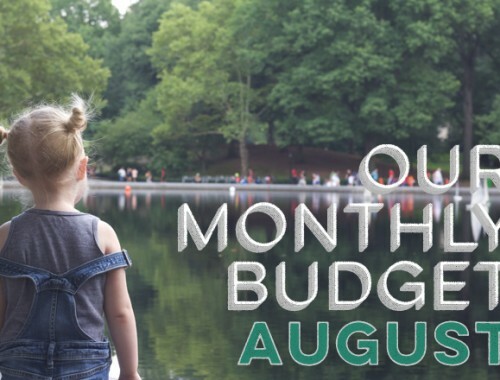 Keeping track of our budget will be more important than ever. There have been years when we’ve started Christmas shopping in October, but I think we’ve got enough on our plate right now, so we’ll probably wait until Black Friday to kick off our holiday shopping. We finally figured out our new self-employment health insurance (more details on that forthcoming), and it adds another $600 to our budget each month. Yipes! Johnny did a ton of research, though, and we feel like we’ll be getting the best bang for our buck with this new plan. 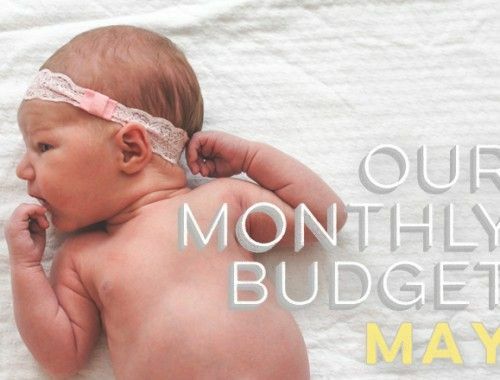 We have our savings listed the same for each month for now, but we’re still working on figuring out just how much we’ll be saving with our self-employment income. We’ll report on how this year shaped up once we do our end-of-year net worth. Fingers crossed! I can’t believe October is here! I love these next three months so much. Admittedly, Johnny and I are a tad more stressed than usual with our finances being a bit unstable, but we feel like we’re on the cusp of taking control. So I’m hoping October is the month when we’re able to organize our time and streams of income a bit better. How is October shaping up for you? With three months left in the year, what are your hopes/dreams/goals for your finances before 2015 comes to a close? Hi Joanna! Looks like you guys are coping quite well in your new life status (new home, employment, etc) and are to be highly congratulated. It’s not easy raising two young ‘uns – and on self employment to boot! I’m sure with time and patience, things will settle down more and you’ll feel like you are in better control over things. For now just keep up the great work that you both are so good at. October is shaping up better so far than last month. After better being offline for over a month when my computer packed it in (motherboard fried), became “boat anchor” material, and went to computer heaven, I’ve now got a new more powerful future boat anchor and am backing in the online swing of things. Financially, investments dropped a tad in value (as did practically everyone else’s with the world wide economy) for awhile but things seem to be picking up again. 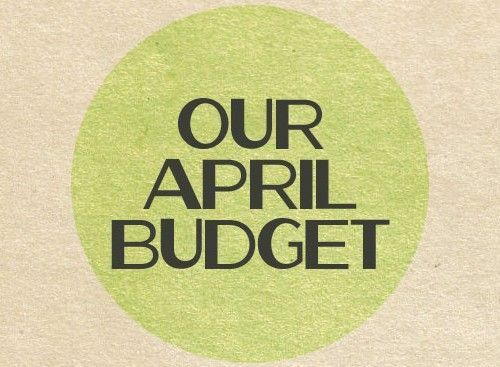 Budget-wise, we met all our targets (as usual) so no worries there. So this month I’m especially looking forward to Oct. 31 – yup, I’m a Scorpio Halloweenie baby! We are also pretty stoked about the next few months, not because of the weather (we hate it), but because both our businesses usually go ‘up’ during autumn/winter. This would allow us to earn more money and boost our savings. Good work, sounds like things are going well and you’re staying the course. Keep it up! Wow what a month! I’m new to your blog and I cannot believe I’ve never found it before. Our family has been working through some financial struggles after my husband was laid off a few months ago – I think you might be just the inspiration I needed to get things moving forward again! Have you done a post about how you keep your electric bill at $55 /month?! Intrigued! This is really interesting. I am staying home right now and working on my website (which isn’t making any income as off yet) and by the time my husband check gets done with taxes and our health insurance we are budgeting of 3000 a month and we need to move, which is going to make our rent about half of that. I’m a bit freaking out, but looking at your budget does help somewhat. Thanks for posting it!